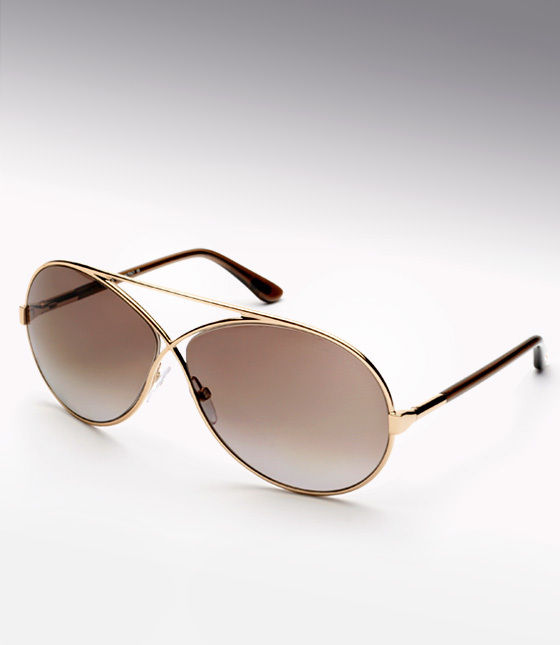 I am starting Fall off right with a pair of chic pair of gold aviator sunglasses. Sadly, my favorite pair of aviators met with an unceremonious end recently, when I dropped them on the way to dinner. Tom Ford was my top choice for replacements and the shopping Gods complied... I love when that happens. Ford knows how to keep it interesting and most importantly chic. My deal was compliments of the cosmos (last pair/right price) but you can find them here. Stay Posh!